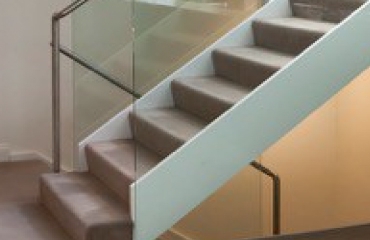 A&D Frameless Glass prides itself on installing high quality frameless glass installations. 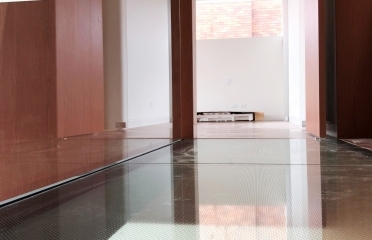 And these installations have included frameless glass roofs, frameless glass trafficable glass floors, etc. 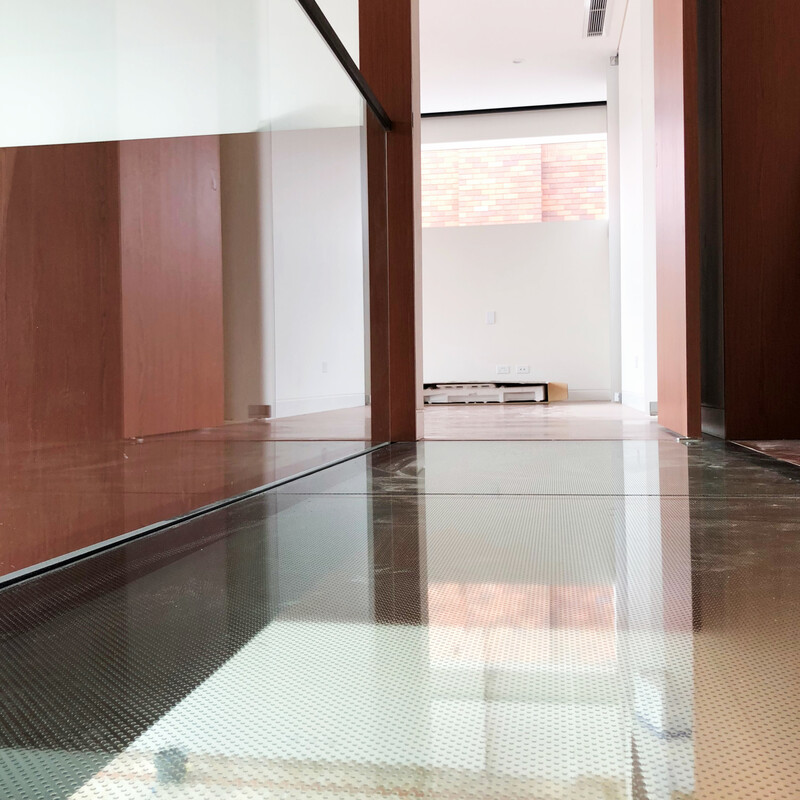 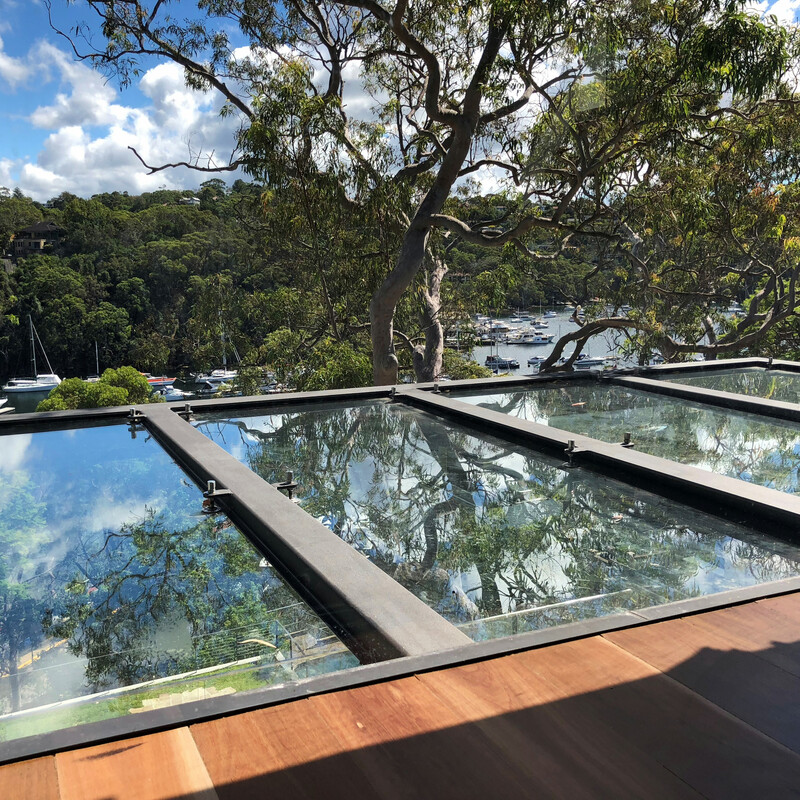 If you have a specialised frameless glass requirement, why not give A&D Frameless Glass a call to discuss further your project design as we service Sydney’s North Shore, Northern Beaches, Eastern Suburbs and Inner West. 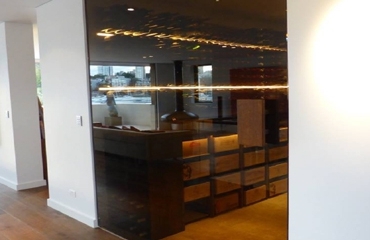 Contact us for all your custom designed frameless glass needs in and around Sydney. 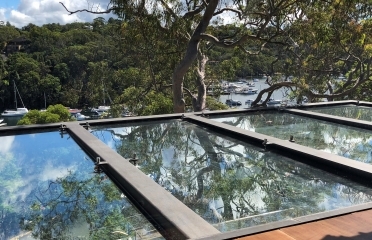 Call on 02 9969 5333 to start designing your striking custom glass today. A&D Frameless Glass is recognised as the specialist in quality frameless glass installations in Sydney. 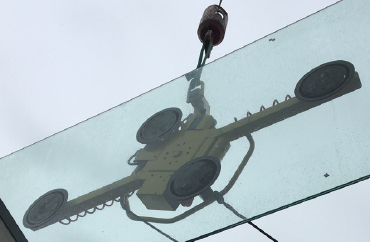 We take great pride in our work, so why not contact us today to discuss your frameless glass needs. 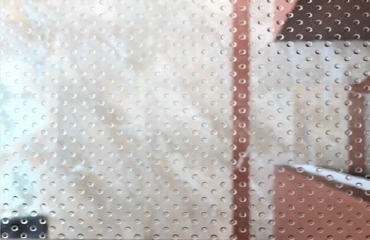 © 2018 All rights reserved"